If you’ve arrived at this random floating page, it most likely means that you want to hear from us when new posts are out. If not, I really don’t know how you ended up here… but… hey! Glad that you are. 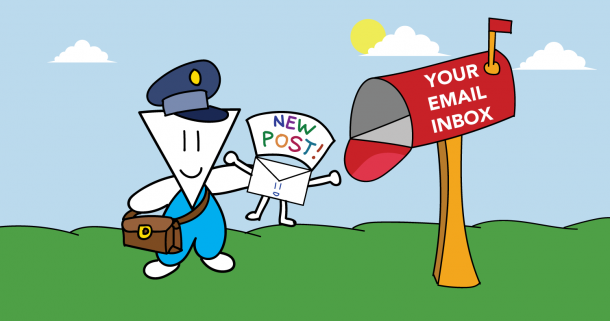 Since More To That doesn’t have a regular posting schedule (for now), the best way to know when a new post is up is through our email list. 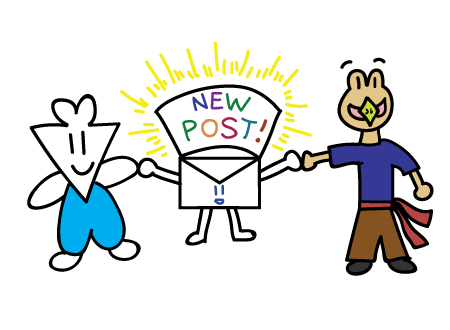 I promise not to frustrate you and inundate you with random messages—you’ll hear from me only when a new post goes live.